Our mission at ORR Safety is protecting people, property, and the environment. That’s why we’ve partnered with MSA to give away a free ALTAIR 4XR Multigas Detector every two weeks, for two months. The first registration window opens Thursday, November 15th at 12:00 AM EST and closes Wednesday, November 28th at 11:59 PM EST. 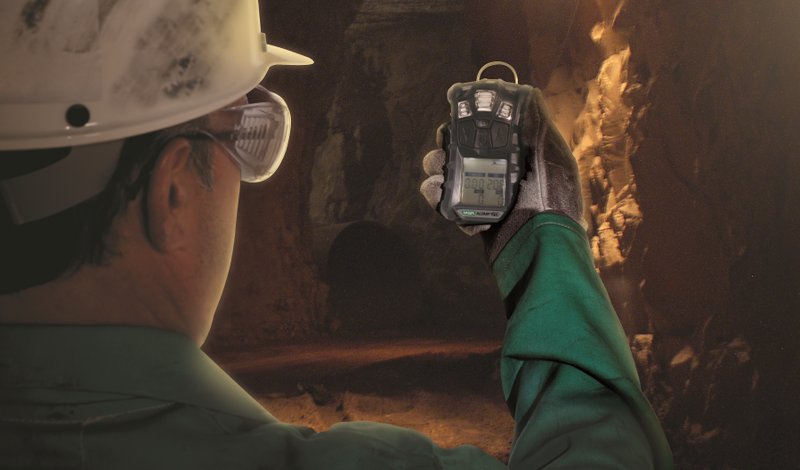 Outfitted with rapid-response MSA XCell sensors, the ALTAIR 4XR Gas Detector is the toughest 4-gas monitor on the market and is backed by a 4-year MSA warranty. The ALTAIR 4XR can also provide real-time incident awareness to team members, supervisors, safety managers, and others when paired with the MSA ALTAIR Connect app via a Bluetooth wireless connection. Hazardous atmospheres contaminated by toxic vapors and combustible dust are present in nearly every industry and threaten the life and well-being of your workers. With today’s advancements in digital technology, workers no longer have to face these dangers alone. Multi and single gas monitors provide basic but critical information to workers about the conditions of their surroundings. Each winner will receive a phone call or email and be announced on our website the Friday following the previous week’s registration. Limit one entry every two weeks. Offer only available in the U.S.
One winner every two weeks. One gas detector per winner. Each winner can only win once. To learn more about our gas detection products, click here.